Stephanie Hess was born in Singapore. After pursuing a degree in Art History at Trinity College Dublin, Hess lived widely throughout Europe and the States before settling in South Africa between 2000 and 2014. This period saw her explore ceramics and sculpture successfully under the tutelage of both national and international artists. She cites a bronze-casting course of 2003 as an exhilarating introduction to the medium. 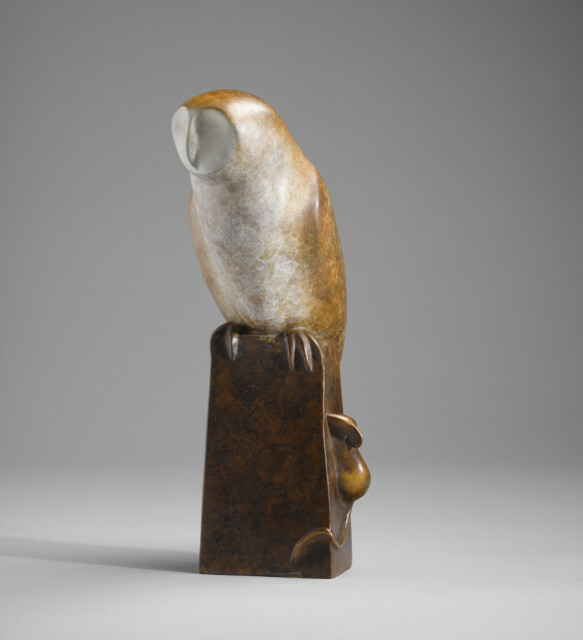 Hess recently settled in Ireland with her husband and daughter and in 2015 she was awarded the ESB Moran Award for Outstanding Sculpture at the prestigious Royal Hibernian Academy Annual Exhibition. She has shown with the Solomon Gallery since 2015 with great success and her distinctive bronze works not only form part of many private collections in the UK, Hong Kong, and Europe but have also been exhibited in multiple group shows in Ireland and locally in South Africa at Somerset West, where she débuted her bronze and ceramic works at the Gallery Sharon in 2004.